Twyford humbled Kingston Bagpuize by 10 wickets with over 30 remaining, and in doing so move back to top spot in the league and maintain their 100% home record. After winning the toss Twyford inserted Kingston on a flat track and the decision paid off taking early and regular wickets. However the visitors recovered from 104-8 to 161-10 thanks to Martin Shepherd’s resistance with 89. Andrew Cook was the pick of the bowlers with 4-27. 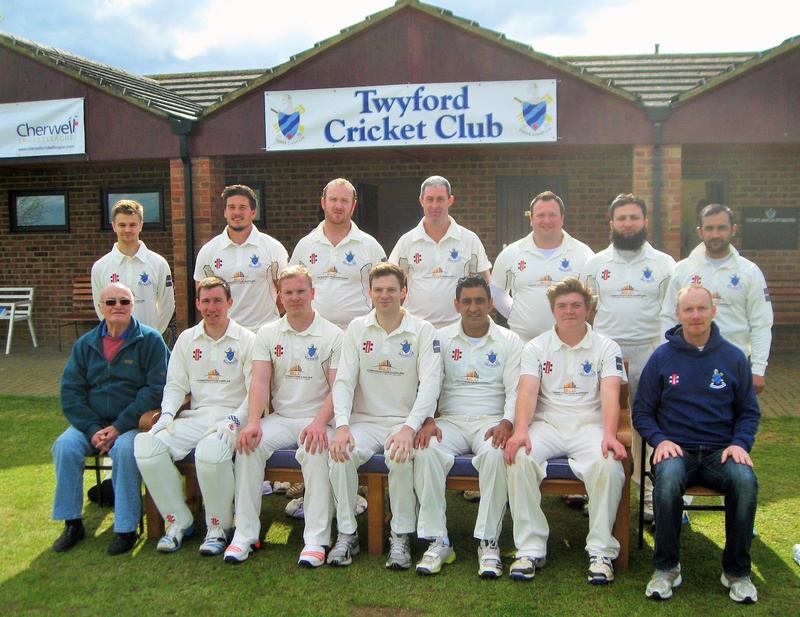 Twyford cruised to the target in 19.5 overs thanks to prolific opener Shahid Mahmood 82no and the exciting former Cardiff UCCE batsman Zawar Hussain who made a classy 77no.